Amazon unveiled Kindle MatchBook today, a new scheme that gives its customers the ability to purchase discounted ebooks provided they’ve already bought the printed edition from the online retailer. Once a publisher greenlights a title for Kindle MatchBook, it’ll be available for customers to buy for either $2.99, $1.99, $0.99, or completely free. The initative will launch next month with over 10,000 titles by Jo Nesbo, Neal Stephenson, and J.A. Jance, among others. 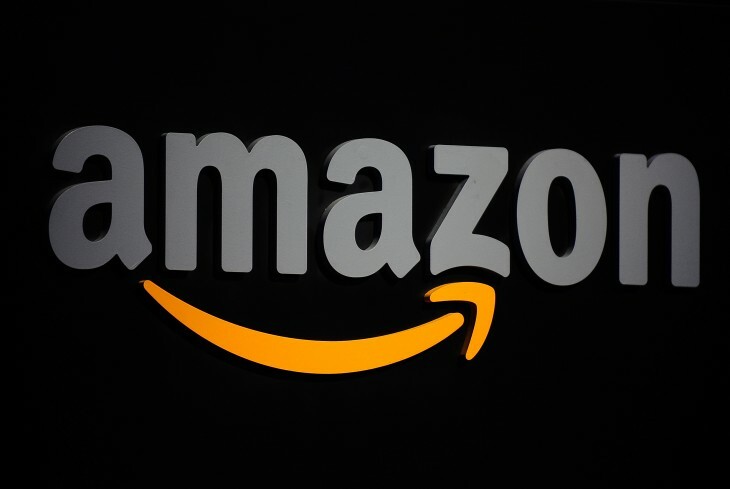 Customers will be able to redeem purchases of books dating back to 1995 – when Amazon first started selling printed editions online – and look up their entire order history to see what’s available to them through Kindle MatchBook. All titles purchased this way will also have the usual swathe of Kindle ebook features, including Whispersync, Popular Highlights, and X-Ray mode.